The stock surged 17 per cent to Rs 132 after the company reported net profit of Rs 22.43 crore in Q3FY19 against Rs 7.52 crore in the year-ago quarter. Shares of Praj Industries surged 17 per cent to Rs 132 on the BSE after the company reported a three-fold jump in its net profit at Rs 22.43 crore in December quarter (Q3FY19). It had posted profit of Rs 7.52 crore in the same quarter last fiscal. Operational income during the quarter under review grew 33 per cent at Rs 330 crore against Rs 248 crore in the corresponding quarter of previous year. Earnings before interest, taxation, depreciation and ammortisation (Ebitda) margin improved 170bp to 8.4 per cent from 6.7 per cent in year-ago quarter. The performance was driven by strong traction across bio-energy and engineering business segment. The company’s order book backlog expanded to Rs 990 crore in Q3FY19 against Rs 900 crore in Q2FY19. Order inflow for the Q2FY19 stood at Rs 421 crore of which 70 per cent is from domestic market which was as per expectations on the back of spur in set up/expansion in distillery capacity by sugar companies. The company said it is making healthy progress on the execution of the first batch of 2nd Gen BioRefineries, contracted by major oil marketing companies. The design engineering work is already completed and it has started receiving corresponding supply orders for the proprietary equipment for main plants. Praj Industries is a global process solutions company driven by innovation and integration capabilities, offers solutions to add significant value to bio-energy facilities, brewery plants, water & wastewater treatment systems, critical process equipment & systems, compressed biogas plants, HiPurity solutions and bio-products. In the past two weeks, the stock had underperformed the market by falling 26 per cent, as compared to a marginal 0.50 per cent decline in the S&P BSE Sensex till Monday. It touched a 52-week high of Rs 165 on January 14, 2019 on the BSE in intra-day trade. 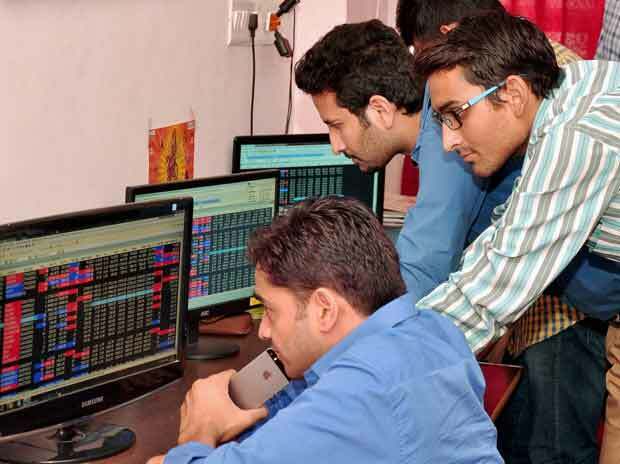 At 12:09 pm, Praj Industries was up 14 per cent at Rs 128, against 0.19 fall in the benchmark index. A combined 14.11 million equity shares changed hands on counter on the NSE and BSE so far.